In many ways, it’s the best of times and the worst of times to be a venture capitalist. While money continues to flood into Silicon Valley, the math keeps getting harder to square. At what point do rising valuations stop making sense? How much mental bandwidth does one spend on blockchain technologies? Can the world handle another SoftBank megafund? After a 10-year market run, when will the other shoe drop? These are among the many (many) questions we have for a distinguished panel of top investors who come together at our giant Disrupt SF show on September 5-7 to discuss what’s happening on the ground, and how they stay above the fray. 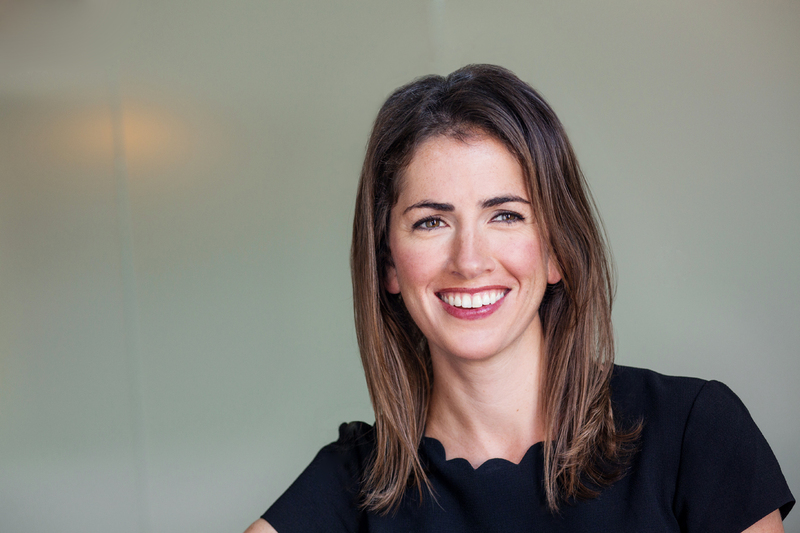 Quinn knows a thing or two about what companies need to grow, having lead a number of early-stage and growth consumer investments for Kleiner Perkins prior to joining Spark and, before that, spending years in product development at both Square and Google. She’s also a straight-shooter when it comes to talking trends. Asked about SoftBank’s $100 billion Vision Fund at a smaller event in San Francisco last year, Quinn was candid about the impact it is having on later-stage funds like the one she is leading, readily noting startups that have met with Spark and other firms about a sub-$100 million round, before SoftBank has entered the picture “and is like, here’s $200 million!” Do these “baby buyouts,” as she’d characterized them at the time, make sense? We’ll ask her! 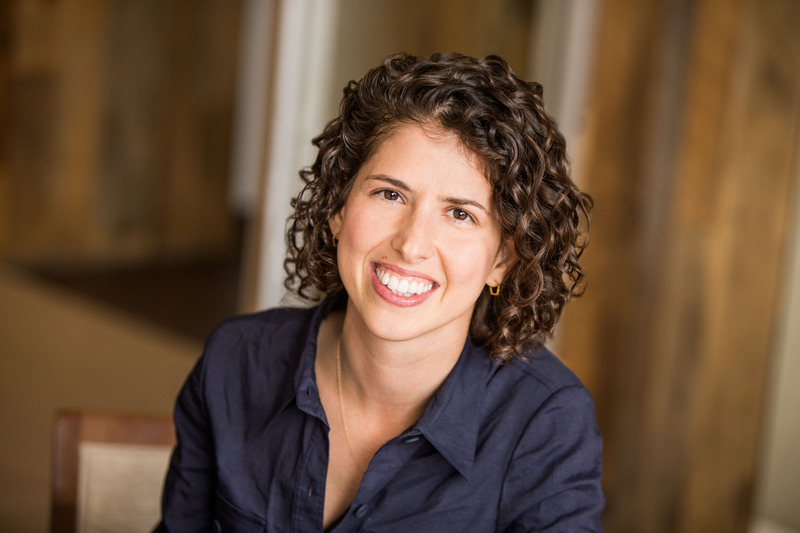 In between her venture stints, Tavel was also among the first product managers at the digital scrapbook Pinterest, after falling in love with the platform when it was run by five people and joining the company after convincing her colleagues at Bessemer to lead its Series B round. That turned out to be a pretty fantastic move for Bessemer, and for Tavel, who was hired back out of the company by Greylock. Now, Tavel has fallen in to love with crypto, recently making her first bet on the sector with Chainanalysis, which works with law enforcement agencies on virtual currency crimes, among other things. Can Benchmark, which has seemingly approached crypto at arm’s length, stomach much more? We’ll ask her! 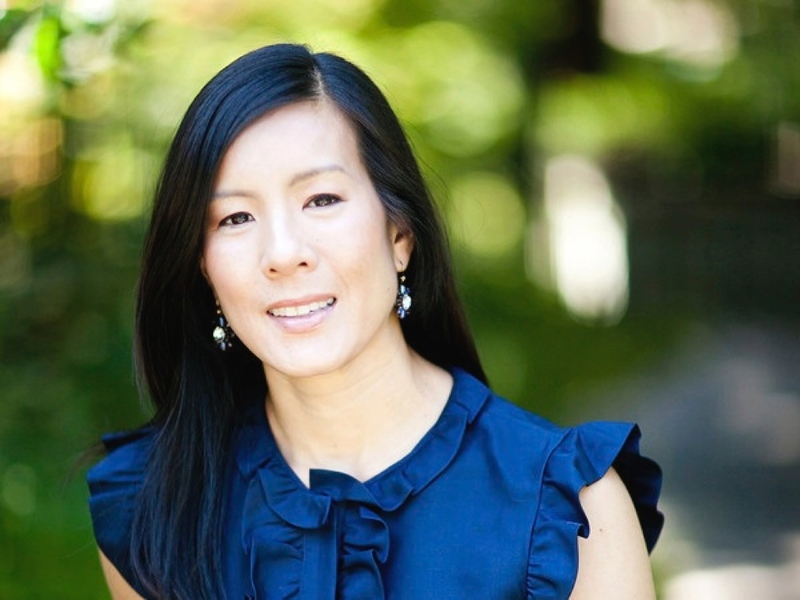 Last but not least, we’re thrilled to welcome Aileen Lee, the longtime Kleiner Perkins investor left in 2012 to form her own venture firm, Cowboy Ventures, helping to inspire a new generation of women-led venture firms in the process. In the meantime, we’ll be talking with Lee about what she’s seeing at the early-stage consumer and enterprise companies with which Cowboy Ventures meets. Are valuations up or down? Has the market cooled, as is widely believed? Can Silicon Valley firms ignore what’s happening elsewhere, especially in China? We’ll ask her! If you’re looking to better understand what’s happening behind the scenes in venture capital, you won’t want to miss this conversation, taking place on September 5th, the first day of Disrupt.